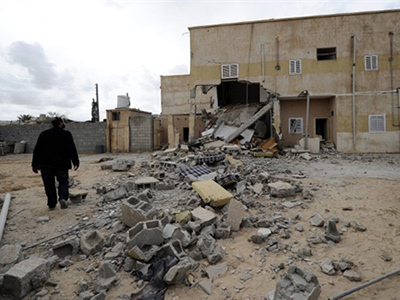 Forces loyal to Muammar Gaddafi allegedly shelled the besieged town of Misrata on Monday after the African Union claimed he had accepted a ceasefire plan to end Libya's civil war. 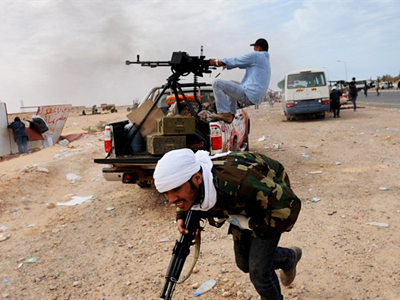 ­Al Jazeera reported that five people died and 20 were wounded in Misrata, which has been under siege for more than six weeks. 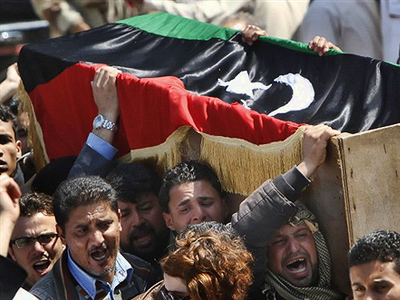 Rebels in Misrata told Reuters Gaddafi's forces fired Russian-made Grad rockets into the city. 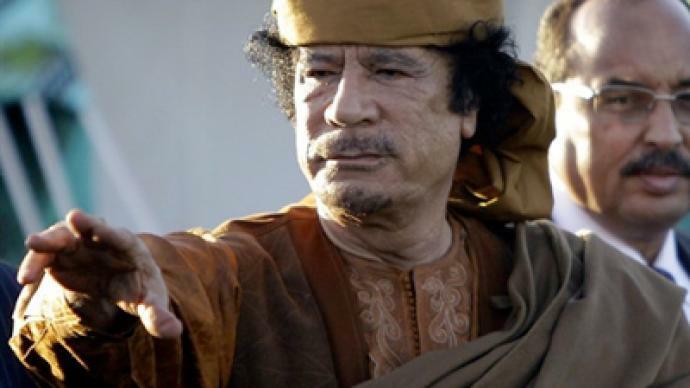 The news comes hours after Colonel Gaddafi finally accepted a peace proposal made by the African Union. 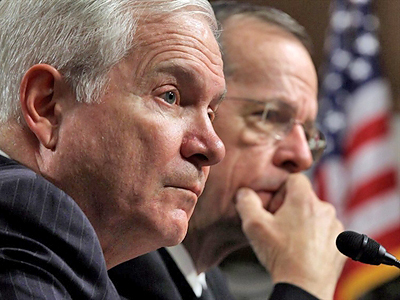 The plan however has yet to be approved by the opposition. Earlier, Turkey also proposed a peace plan which was rejected by the opposition. Even though it envisioned elections, the deal didn’t rule out Gaddafi’s son taking part in them. 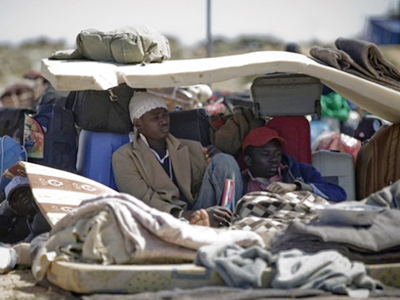 “We couldn’t agree with the initiative because it didn't guarantee that Gaddafi's entire family would leave. Without that guarantee, the negotiations are pointless”, said Abdel Hafiz Ghoqa, an opposition spokesman. Even though the road-map proposed by the African Union includes plans for reform, it’s not clear whether it also calls for Gaddafi and his family to abandon power. Libya rebel spokesman said they are ready to look at the African Union peace plan but insist Gadhafi must leave office. Officially, the way the political system in Libya works, Gaddafi is not the head of the country. He is rather a formal figure or the moral leader, as he prefers to call himself. In reality, Colonel Gaddafi has built a giant power web that envelops business and the government and is built on a circle of carefully chosen people. The latter are very close to Gaddafi and his family. The African Union’s delegation is now in the rebel stronghold of Benghazi. But it seems that even though opposition leadership vowed to consider their proposal, it doesn’t mean the rebels are ready to lay their guns down. With more civilians, rebels, and Gaddafi’s troops killed each day, it is becoming clear a ceasefire is needed, and needed fast. 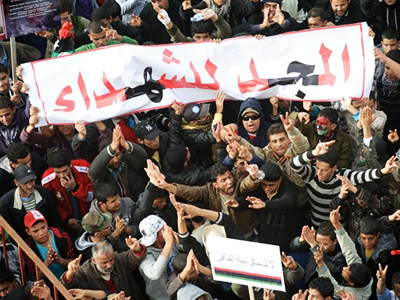 But unless the latest road-map’s plans involve considerable changes to Libya’s political system, this deadlock is unlikely to end anytime soon. While international military involvement in Africa is growing, French anti-war activist Stephane Cantin says that the more active military role played by France recently is driven by the desire to claim a more important place on the world stage.